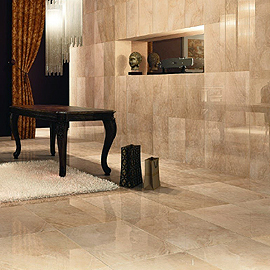 Natural Stone tiles for your wall and floor are becoming increasingly popular with customers who want something unique in their home. 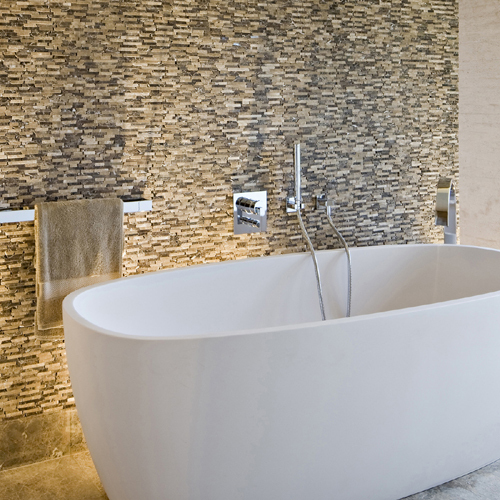 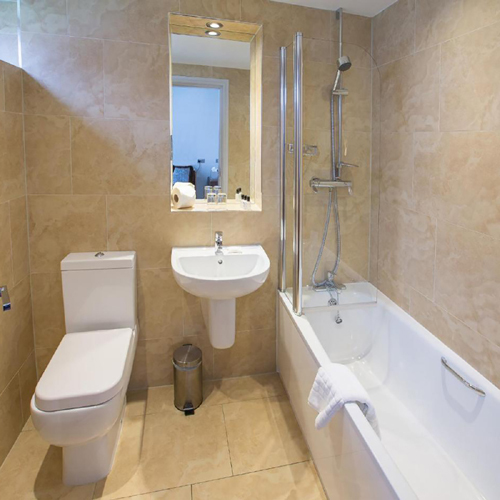 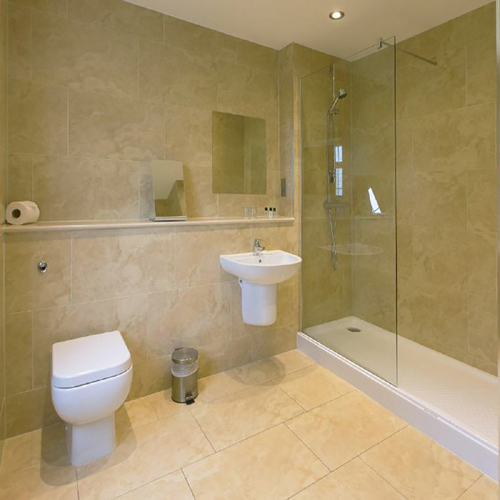 The use of stone tiles, whether in your kitchen, bathroom or elsewhere in the home, are an incredibly versatile choice of tile. 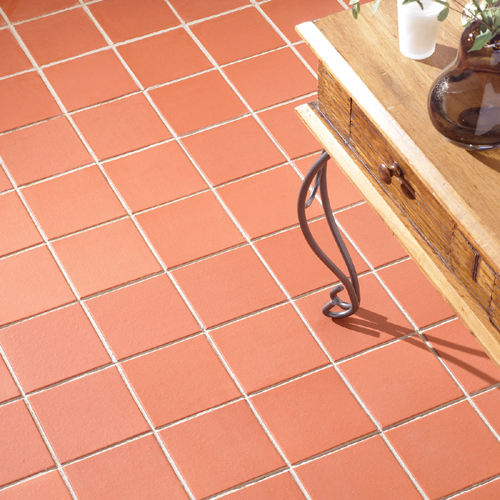 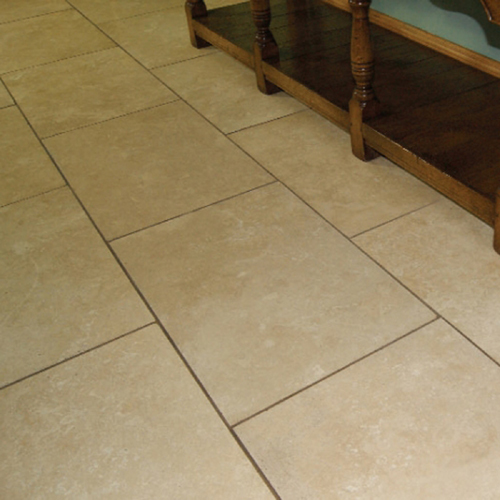 With our varied selection here at Tile Choice you’re able to create a whole host of different styles, from rustic traditional looks to something a bit more minimalistic and contemporary. 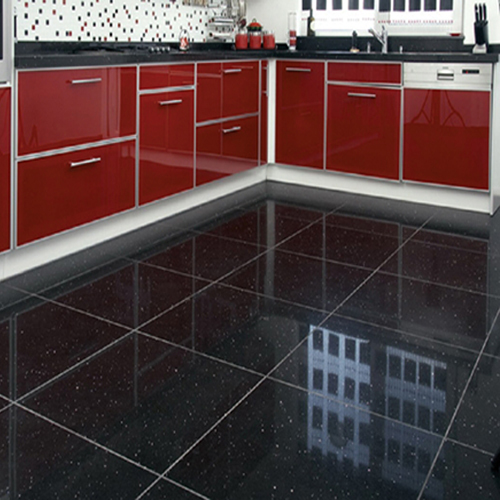 Our range includes rustic multi size floor tiles, natural stone and mosaic wall tiles, and a fantastic selection of modern quartz tiles. 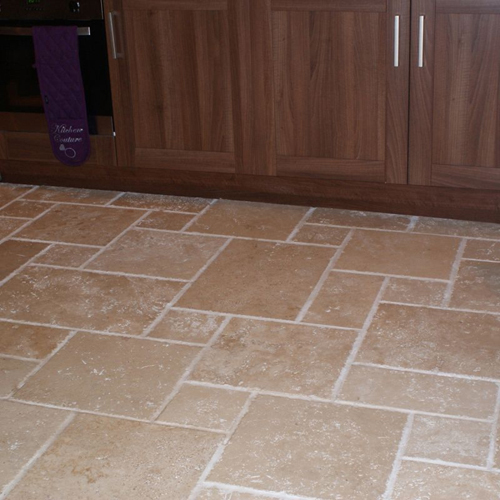 Whatever style you’re aiming for, by choosing something from our range of stone tiles you can be sure that they will have a hugely positive impact on the room.